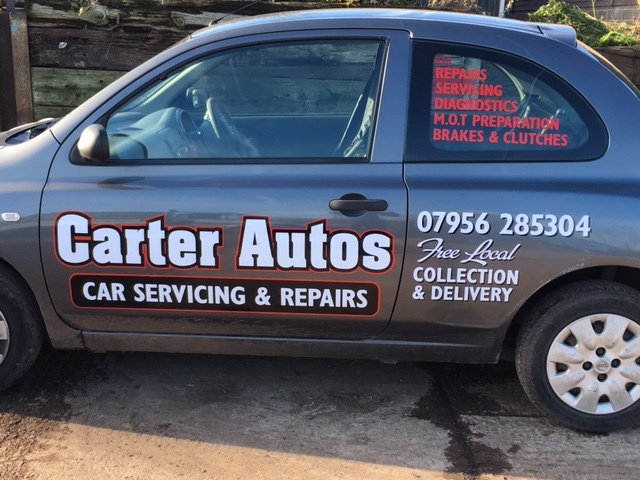 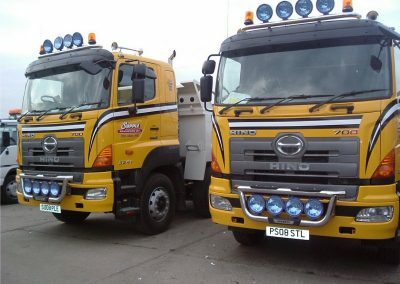 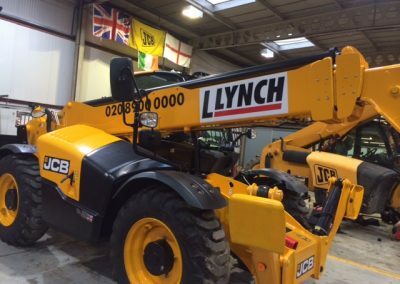 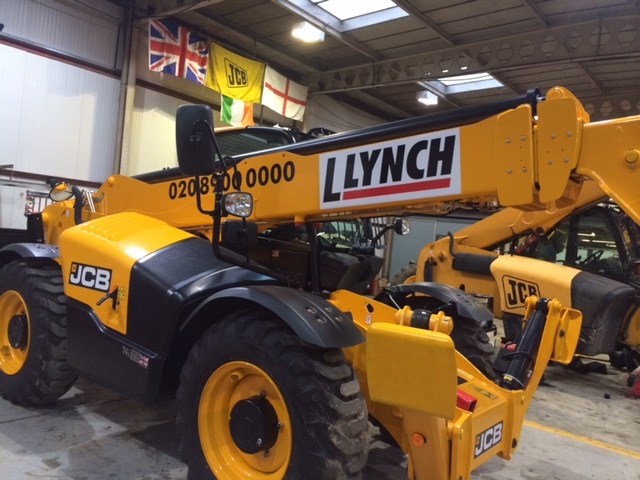 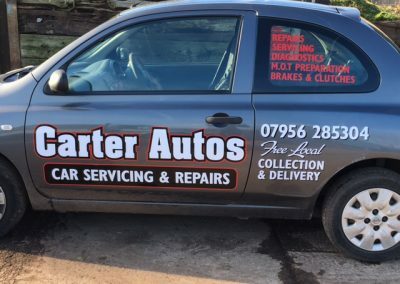 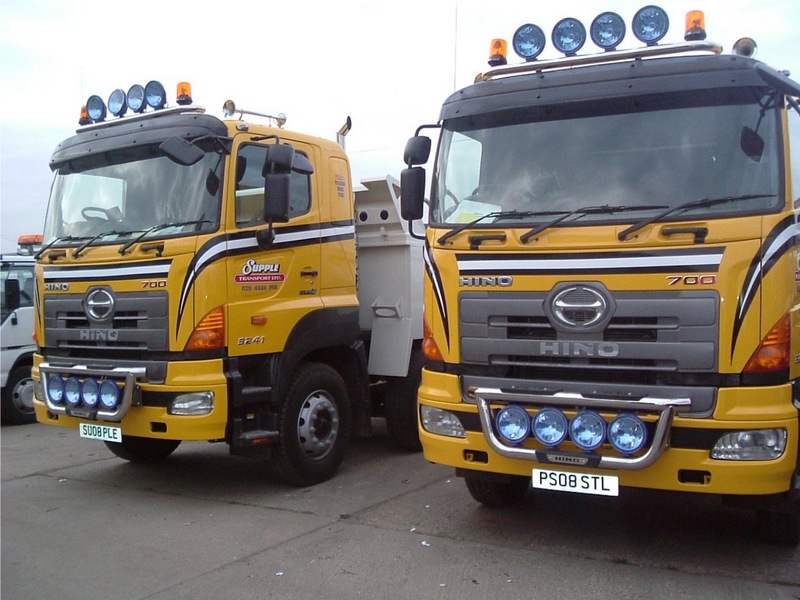 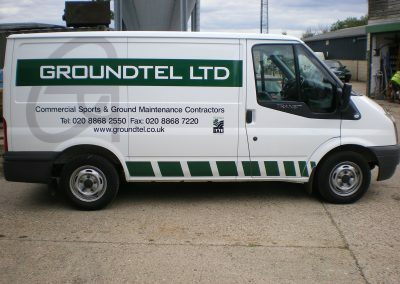 At Spectrum Signs we also specialise in designing, producing and fitting vinyl vehicle signage. 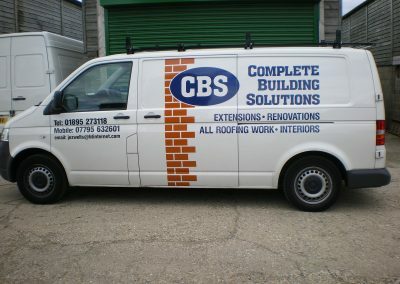 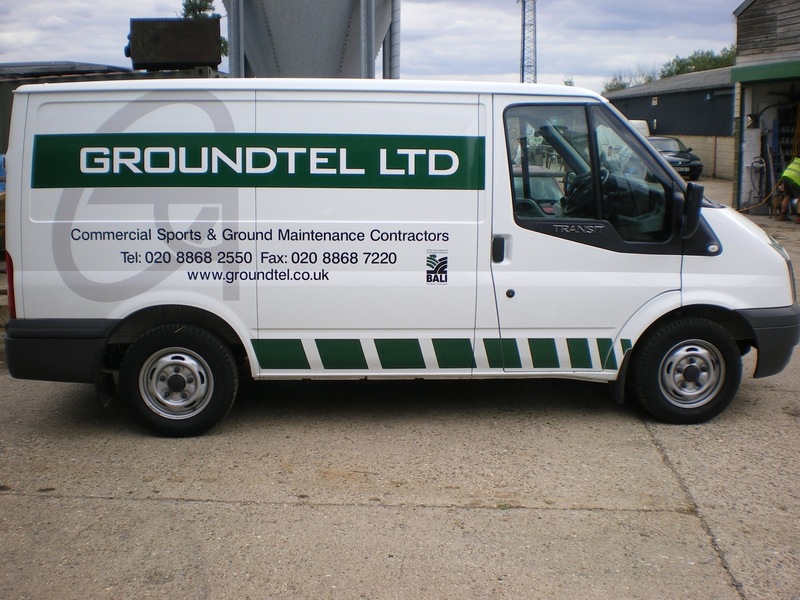 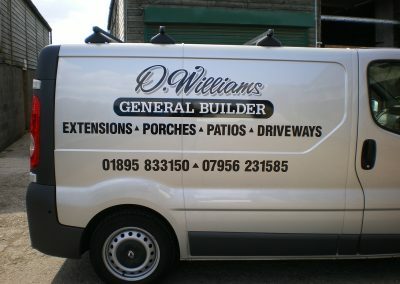 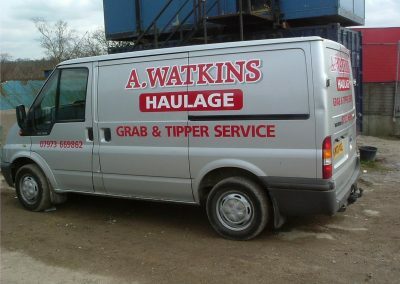 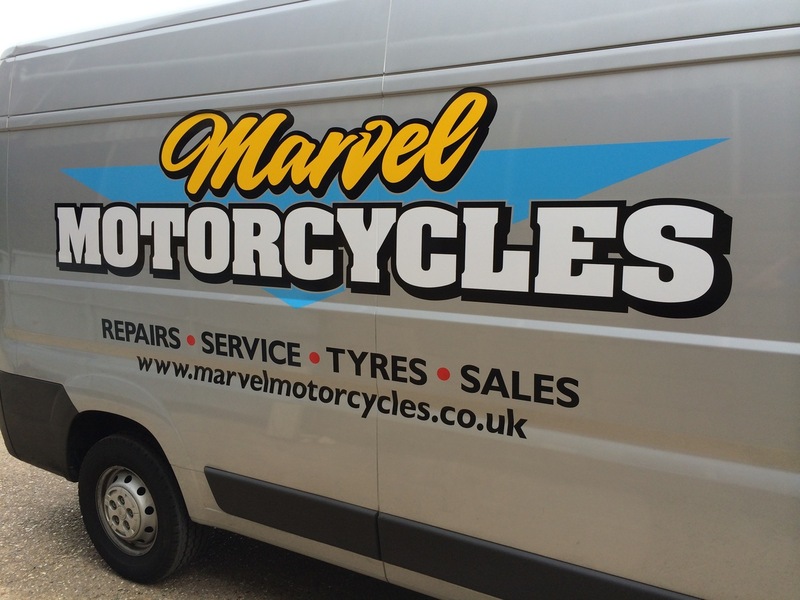 We operate vinyl side of business under our own brand Signs for Vans from the same workshop in Uxbridge, Middlesex. 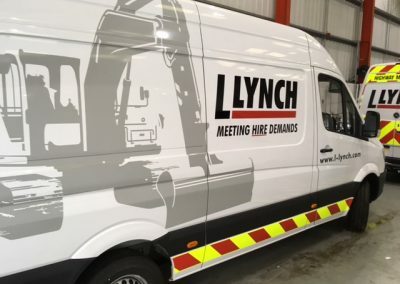 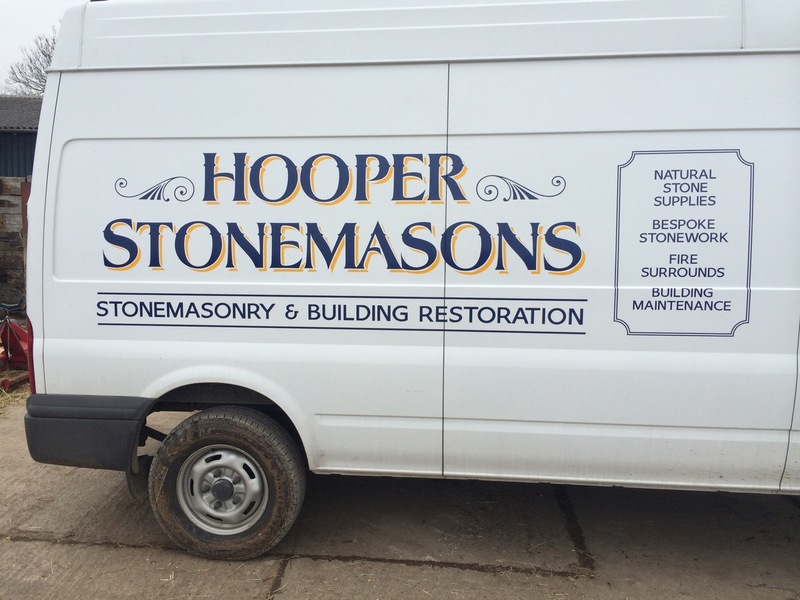 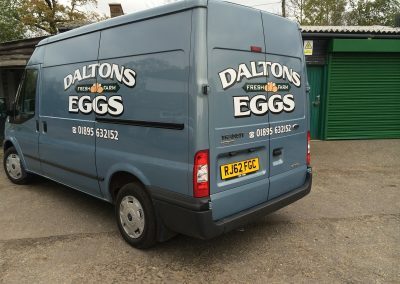 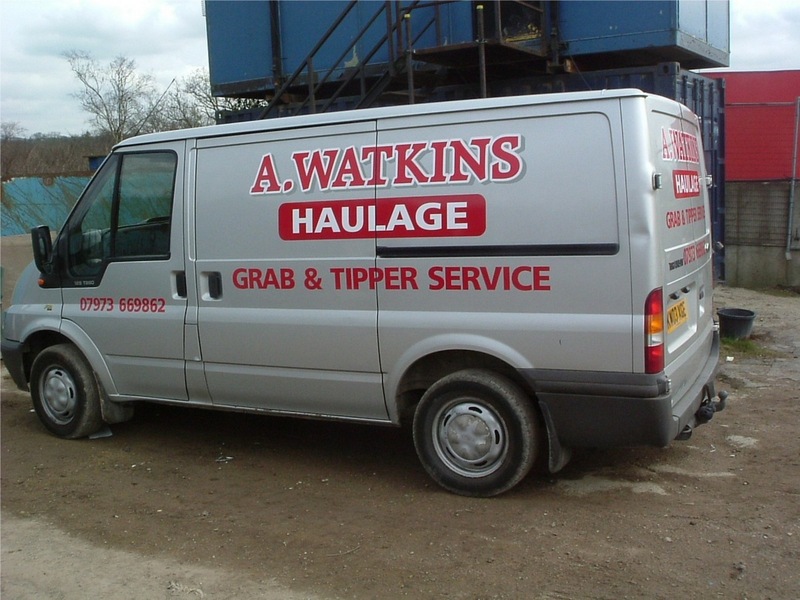 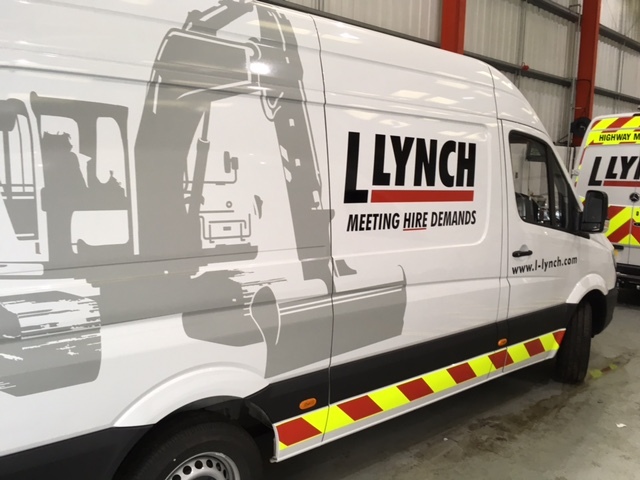 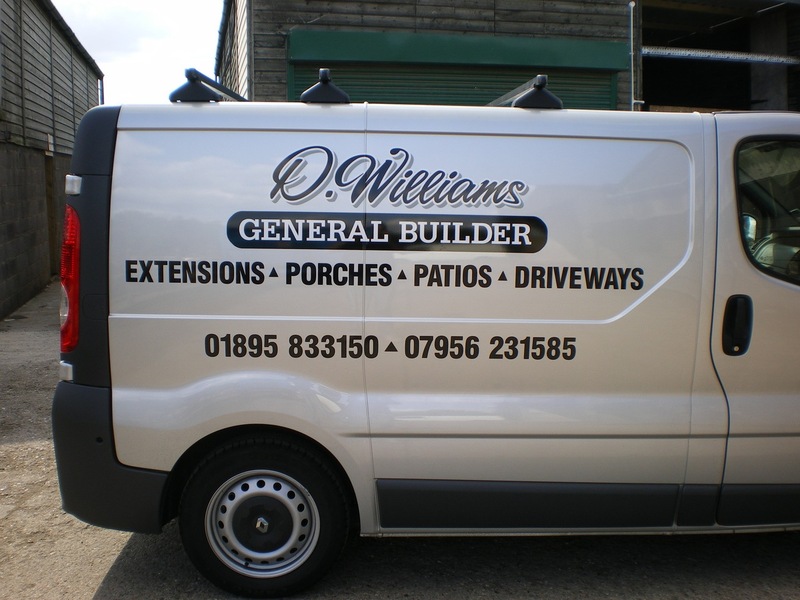 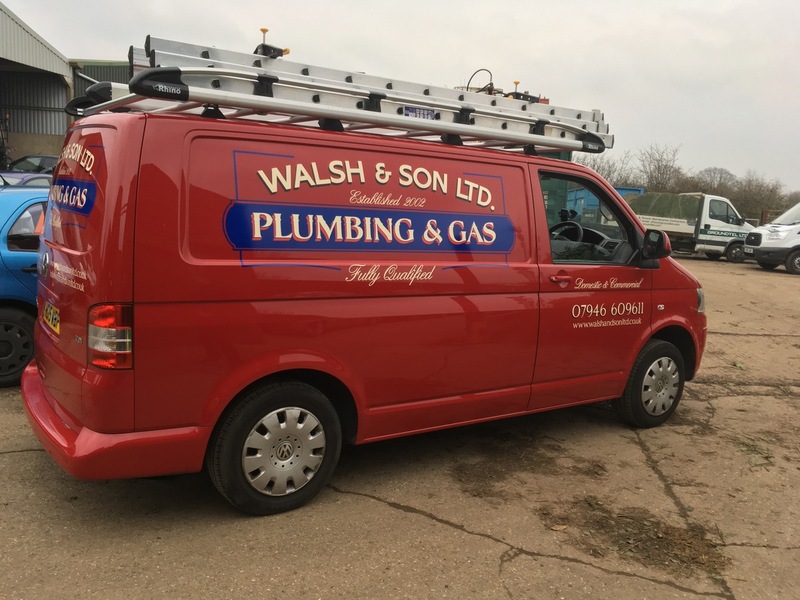 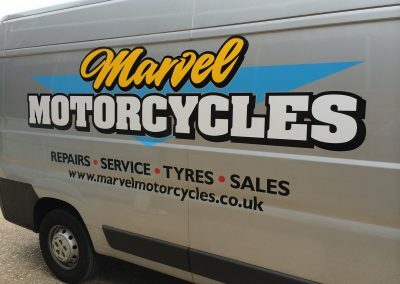 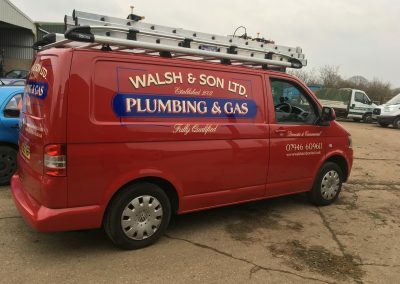 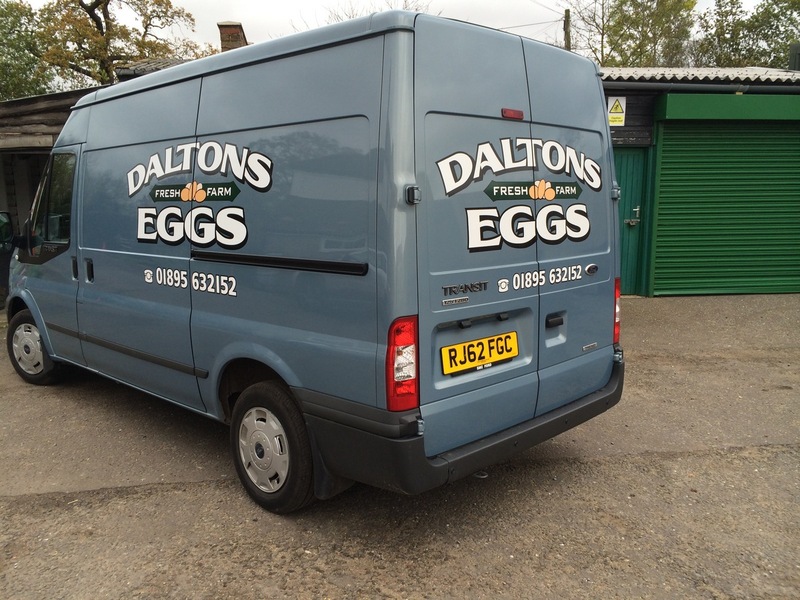 For examples and variety of vinyl signs for vans and trucks we have produced, the process involved and the way we work, have a look at our Signs for Vans website.